The profile of the average consumer has changed considerably over the course of the last several years. Tech savvy customers are increasingly placing emphasis on a more digital experience, with businesses often finding themselves in a position where they have to keep up with the times to stay current. The modern day consumer seeks a technologically driven experience, thrives in a sharing economy and enjoys a diverse range of services and product offerings. 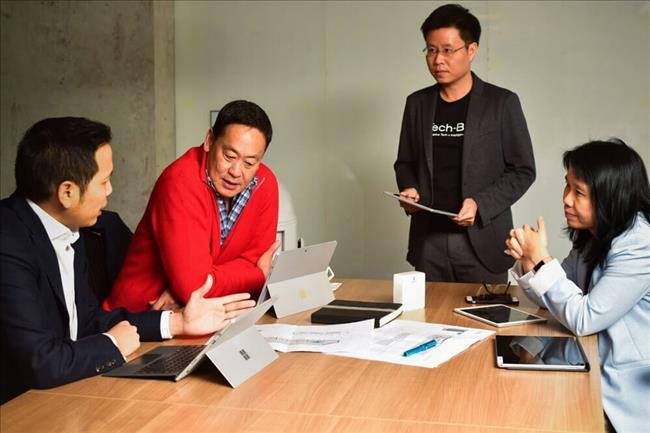 The beginning of 2017 saw Sansiri announcing the launch of the 100 Million Baht SIRI VENTURES in partnership with Siam Commercial Bank, the country’s first corporate venture capital company specialising in full-scale research and development on Property Technology. 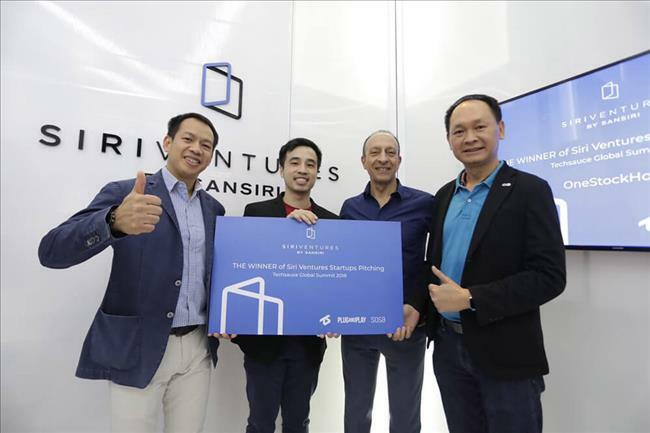 The venture capital arm will open up opportunities for technology startups to develop innovations for home living and lifestyle, from conception to commercial viability, with direct access to sustain business in the property market. On the blockchain front, Sansiri has been working with BCPG Public Corporation and Australia-based start-up Power Ledger to bring blockchain to Thailand’s real estate industry. Both companies have already deployed solar rooftop facilities for commercial and residential units of certain developments in the capital city. The community mall, school and Sansiri’ service apartments will also be able to buy and sell electricity independently via a blockchain platform hosted by BCPG. In an attempt to diversify its portfolio to ensure that it will be ready to cater to clients’ needs moving forward, Sansiri invested USD 80 million in 2017 across 6 international brands. The brands span boutique hotel business Standard International, booking app One Night, Airbnb management company Hostmaker, co-working space provider JustCo, smart indoor farm creator Farmshelf and influential media brand Monocle. The investments, centred on anticipating and meeting evolving consumer needs by creating a world-class modern living platform place Sansiri at an advantageous position to welcome an entire ecosystem that goes beyond the traditional property development model. With Sansiri being one of the key corporate sponsors of an event aptly themed “The World Reboots”, Forbes 2018 Global CEO Conference on 30 and 31 October will focus on how CEOs, companies and countries are confronting challenges and leveraging opportunities arising from accelerating disruption. The yearly event sees the gathering of over 400 global CEOs, tycoons, entrepreneurs, up-and-comers, capitalists, and thought leaders who discuss and debate key issues of global concern, as well as create fresh partnerships. The sponsorship is a highlight of the company’s focus on transformation to cater to a new phase of business that will embrace change. The next era – often referred to by some as the fourth global revolution, after mechanisation, mass production and digitalisation - will require businesses to take on fresh approaches to the way they function and communicate with the public. Widely regarded as Thailand’s leading developer of quality properties, the abovementioned investments and initiatives will equip Sansiri for the future, ensuring that it is fully capable of catering to the imminent changing demands of buyers in the generations to come. Subscribe to our newsletter for the latest updates on Sansiri, as well as Thailand’s real estate market and lifestyle offerings. Alternatively, you may browse through our stellar selection of properties here.